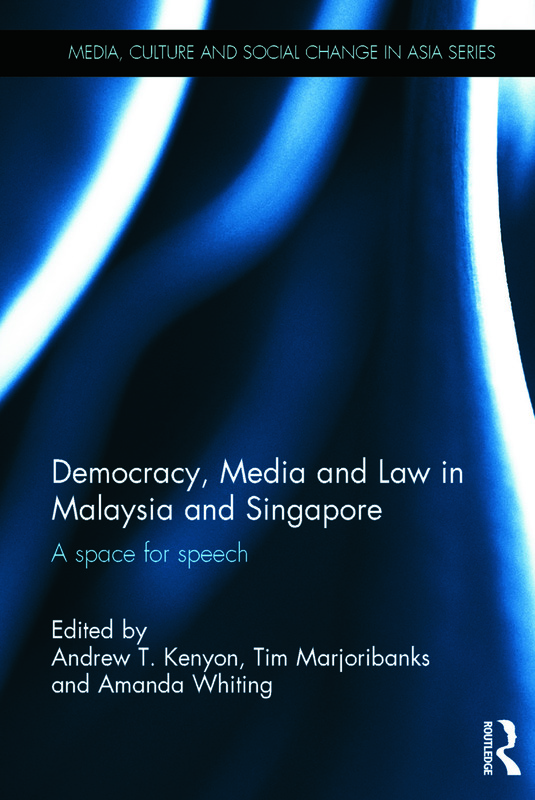 Andrew T. Kenyon is Professor of Law at the University of Melbourne, Australia. Tim Majoribanks is Professor in the La Trobe Business School at La Trobe University, Australia. Amanda Whiting is Associate Director of the Asian Law Centre at the University of Melbourne, Australia.